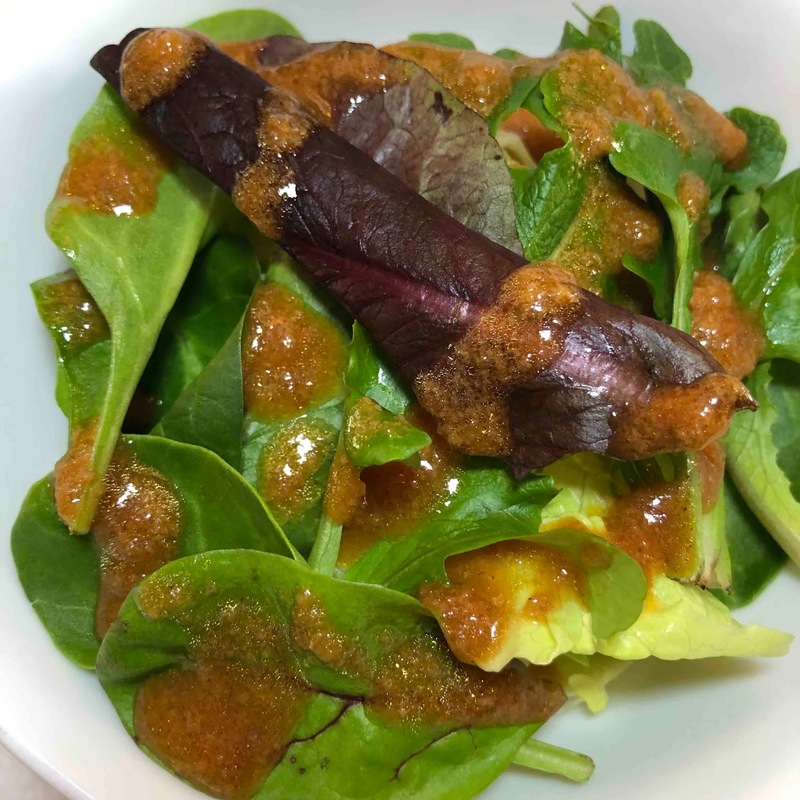 I recently had lunch with Melissa and Yumi at Wasabi Bistro, a hidden gem in Waikiki located in The Breakers Hotel (disclosure - Wasabi Bistro is a client). 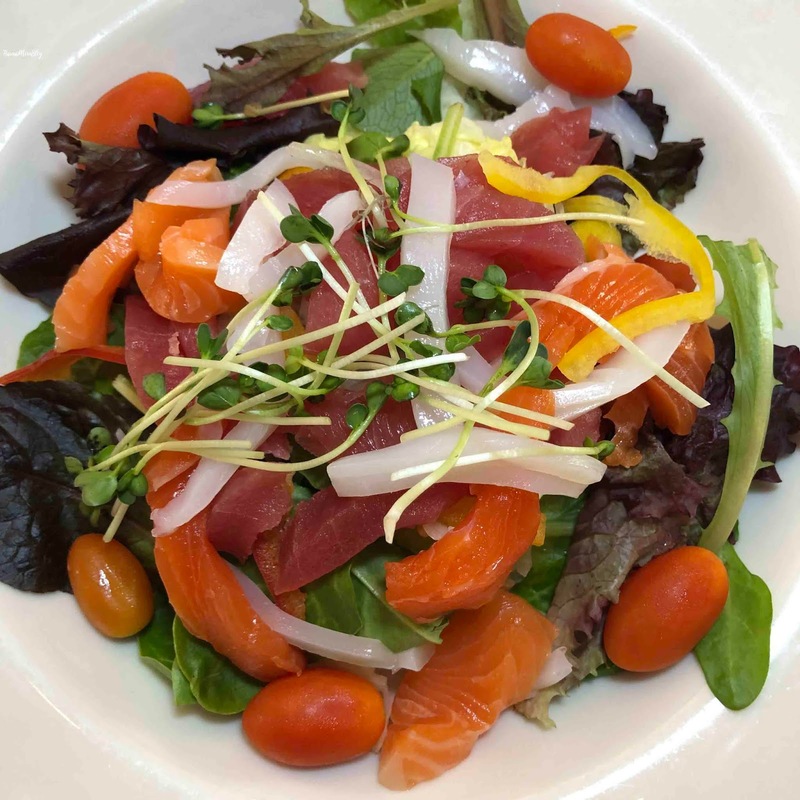 We began with the bright and colorful Sashimi Salad. 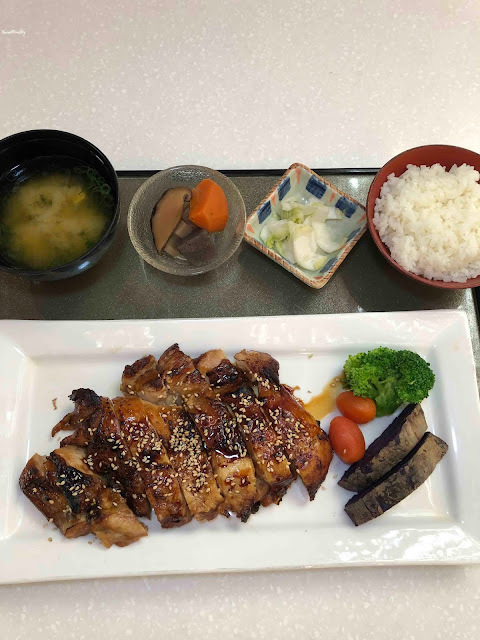 For my meal, I decided to order the Chicken Teriyaki Lunch, which includes a green salad, kobachi, tuskemono, rice, and miso soup. The Chicken Teriyaki can be ordered a la carte. 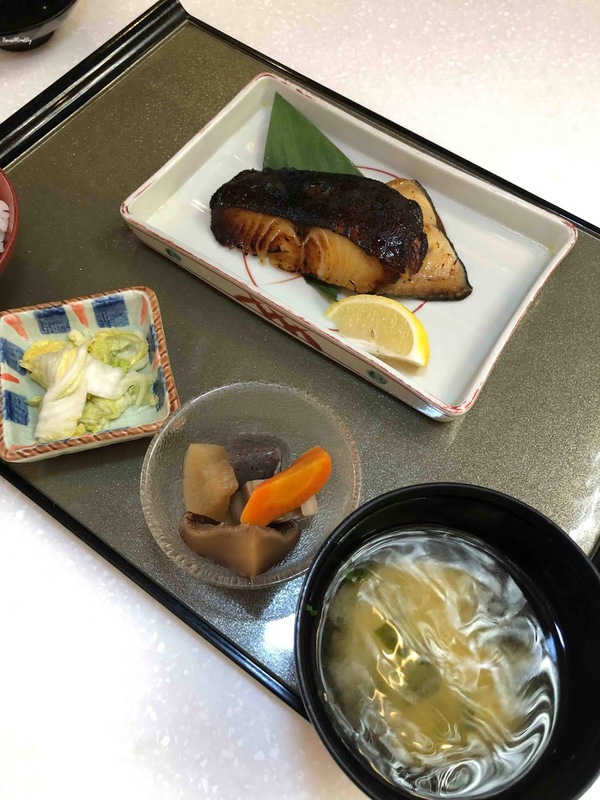 The Butterfish Misoyaki can also be ordered a la carte. 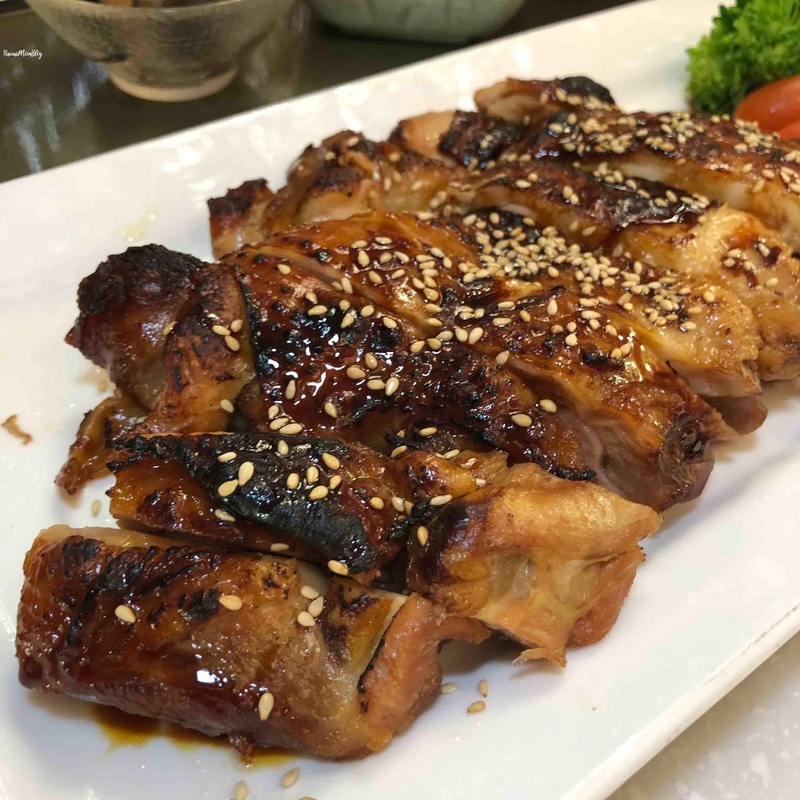 Wasabi Bistro also offers a few lunch specials, one of which is Kumi's Choice. Kumi's choice includes salad, ika natto, grilled saba, cold tofu, tsukemono, rice, and miso soup. 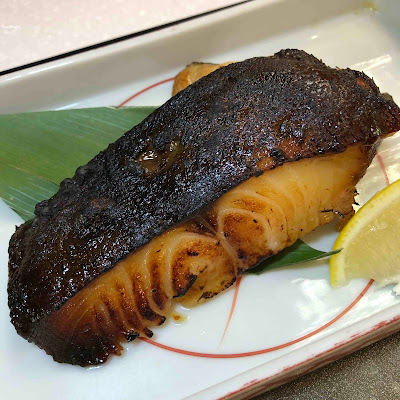 My favorite of the items we ordered was the miso butterfish. 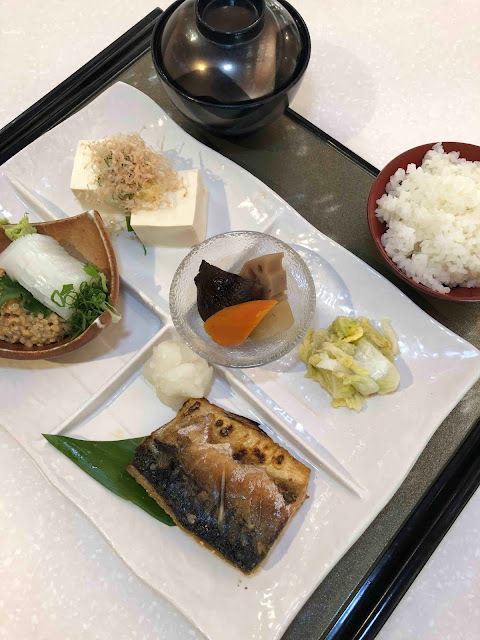 The flaky fish was full of flavor. 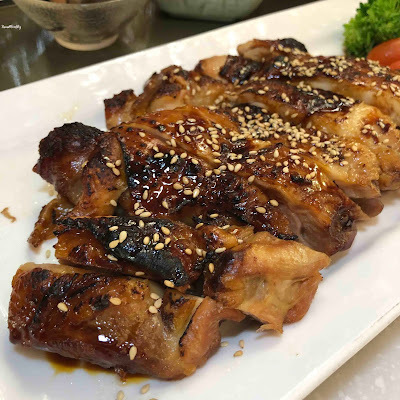 If you're looking for great Japanese food and friendly service, visit Wasabi Bistro.